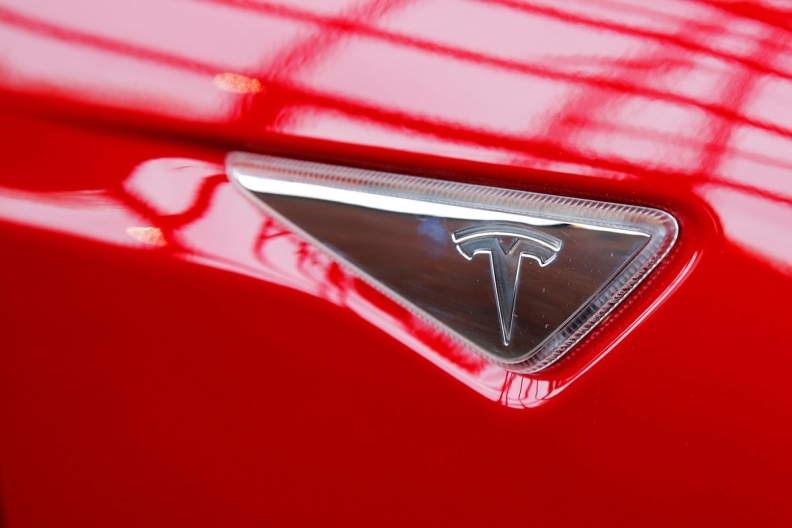 Tesla Inc. named Robyn Denholm to be chairman of the board of directors. Here’s some more information about her. Before joining Telstra in January 2017, Denholm was executive vice president, CFO and chief operations officer of networking equipment and software company Juniper Networks Inc.
She was formerly on the board of the Swiss robotics, power and automation technology company ABB Ltd.